David has a B.A. 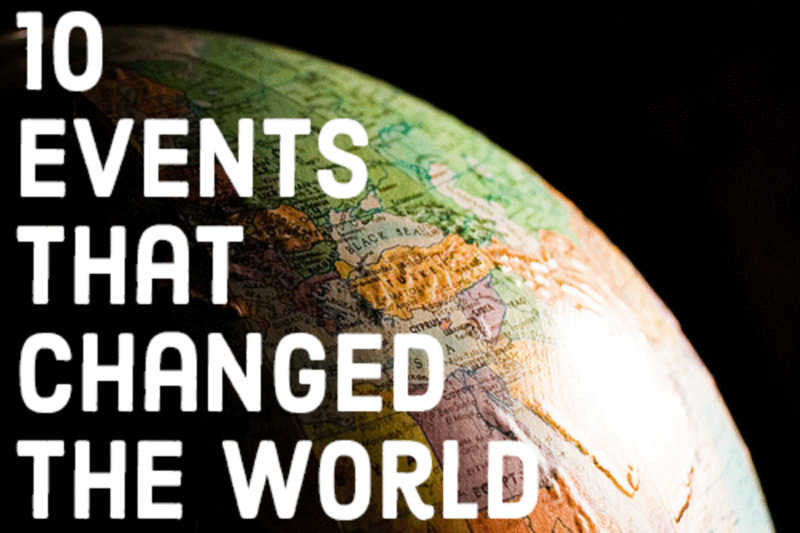 in History from Taylor University and is a life-long lover of history. M-Divinity from Trinity Evangelical Divinity School. Alamein to Zem Zem is a recognized classic war memoir penned by Keith Douglas who served as a British tank officer in the Sherwood Rangers as the Allies drove the German Africa Korps back from Egypt to Libya and Tunisia in 1942. 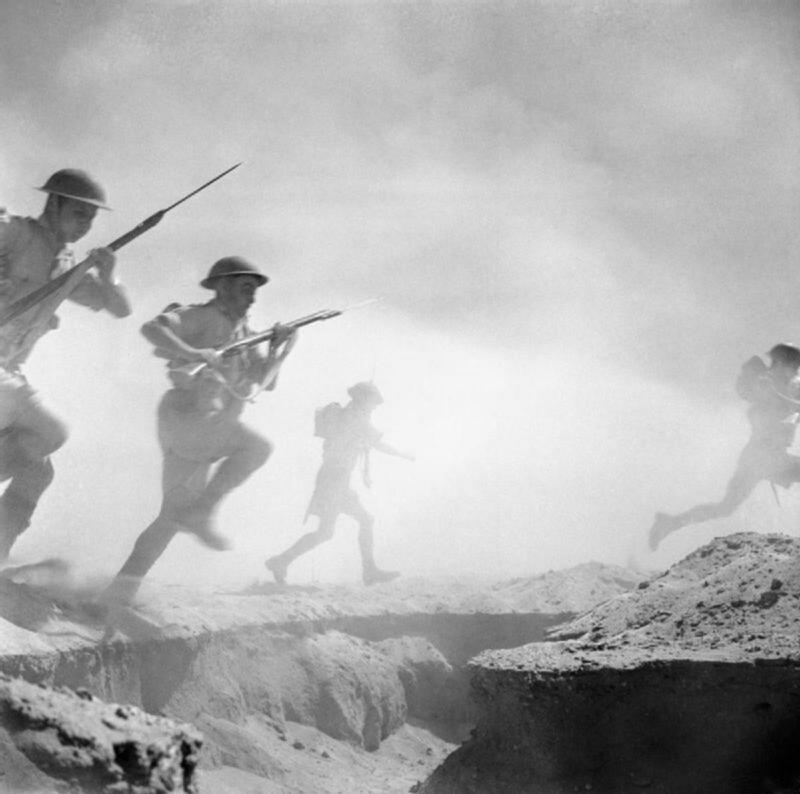 At the first battle of Alamein in July 1942 the British finally stopped the German advance across North Africa. 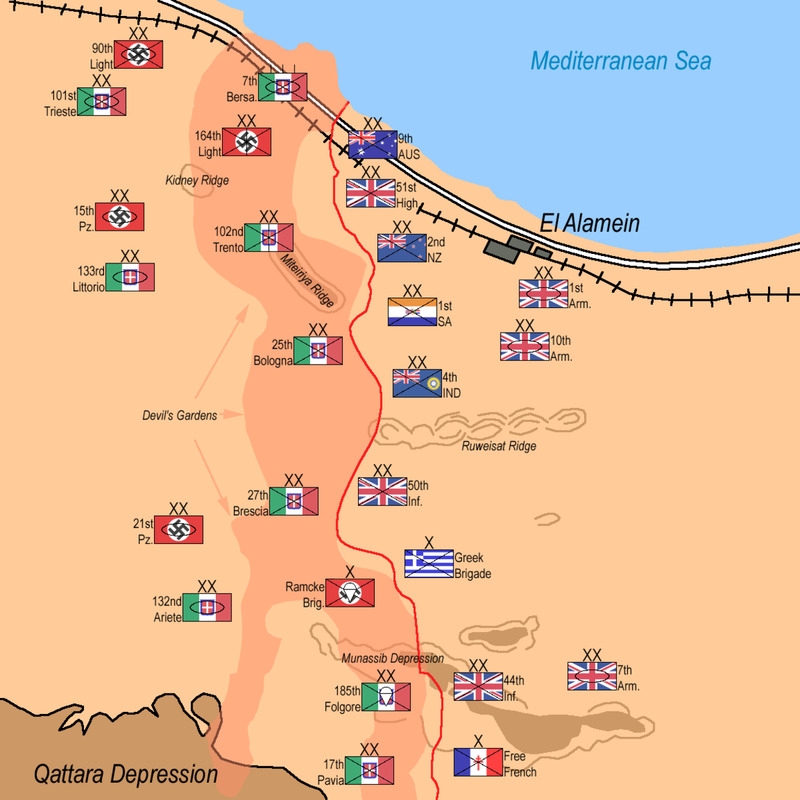 At the second battle of Alamein starting in October same year the British and allies began to push the Axis all the way back across North Africa. At the start of this 2nd battle the author Keith Douglas is stationed far behind the front lines at a supply depot. His memoir begins with him leaving his station without orders and showing up at his old regiment in time to be accepted and given a spot as a tank commander as the decisive battle begins. 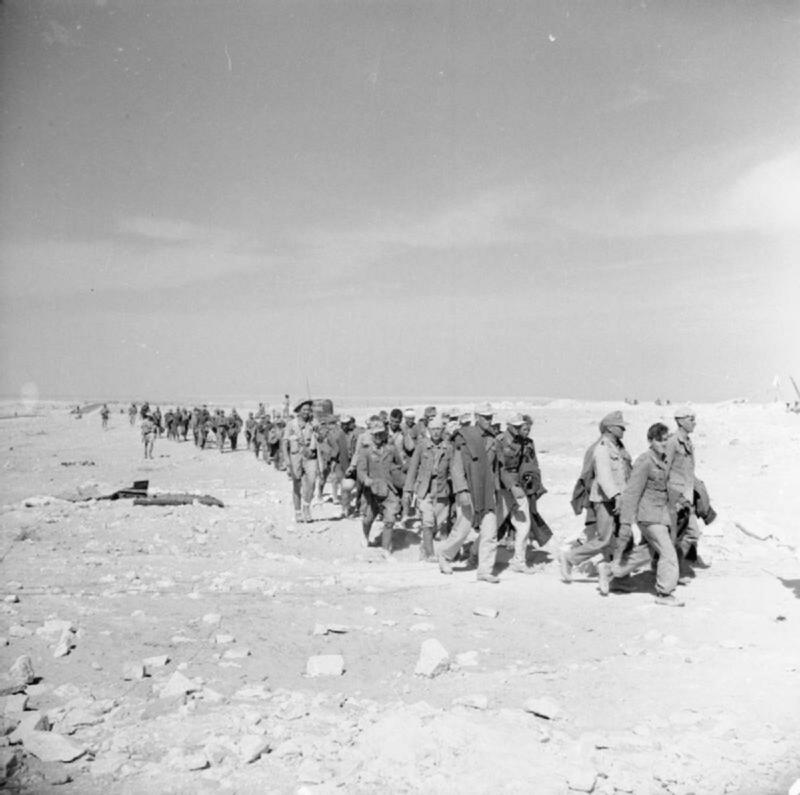 Winston Churchill said that before Alamein the Allies never had a victory and after Alamein they never had a defeat. 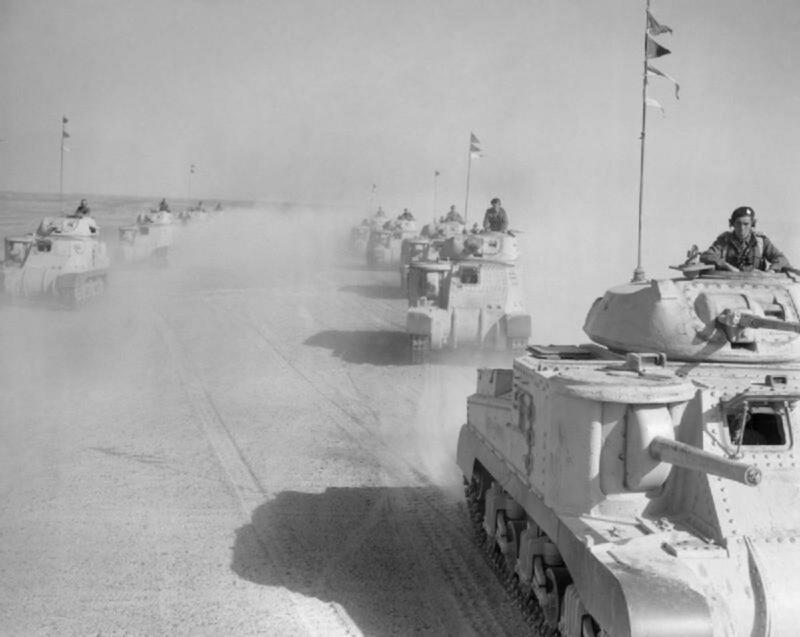 El Alamein was a decisive turning point and ended the aura of invincibility held by the German Army. The author is Keith Douglas, born 1920, and is already a renowned poet at the outbreak of the war. Keith enlisted soon after the war began and went through officer training school. He has somewhat of a history as a rule-breaker and this trait shows up frequently in the book. His writing is insightful relating to people, colorful, and easy to understand. At times his emotions shine through as when he worries about wounded comrades he left behind being captured or the loss of his commanding officer. Though wounded, Keith returned safely to England in December 1943. He then participated in D-Day and was killed three days later in action on June 9, 1944. 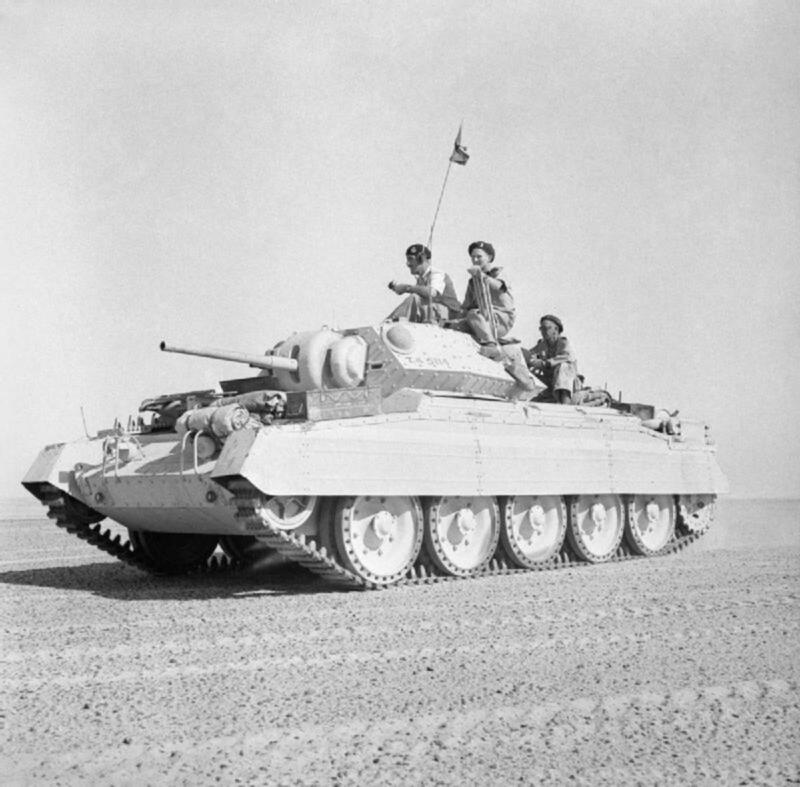 El Alamein is a small town in Egypt on the Mediterranean Sea 66 miles from Alexandria and 149 miles from Cairo. Zem Zem is in Libya and where the story ends. Below is a map of the positions of the Axis troops and Allied troops at the start of the battle. 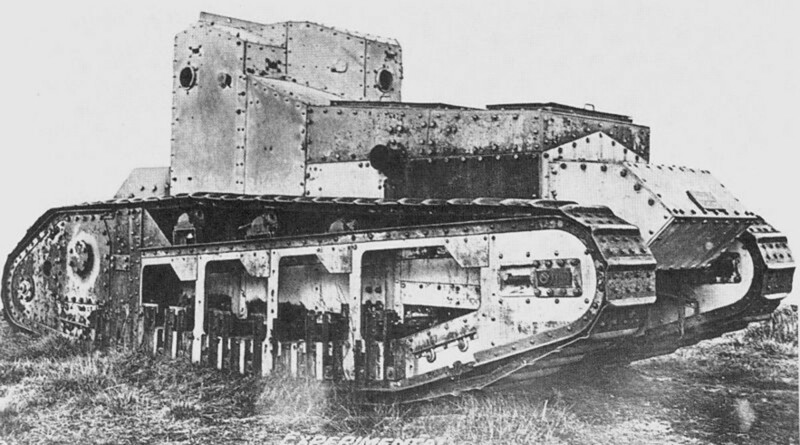 Keith Douglas commanded a British Crusader tank like the one in the picture below. It's a light three-person tank. There was a driver, another man to load and fire the cannon, and the commander who would at times help with the cannon. The Crusader had a low profile on the horizon which presented less of a target to the enemy. 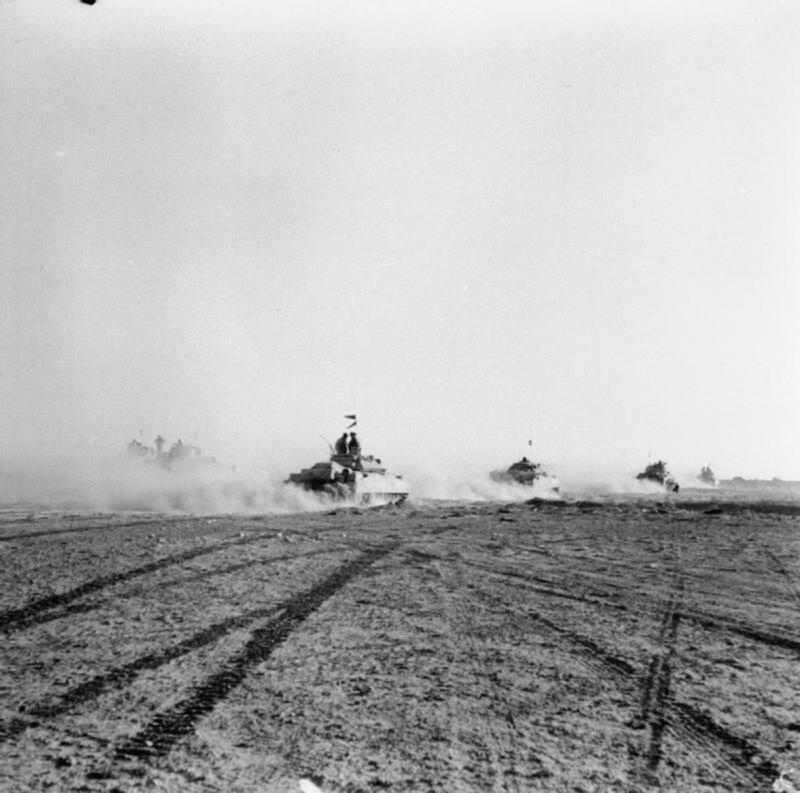 When the tank brigade went into action the Crusaders went out in front of the heavier Grant and Sherman tanks as a screen and recon force. What beverage are the British famous for drinking? Tea time. You would think the rigors of war would interrupt a national pastime but not so with the Brits and their tea. 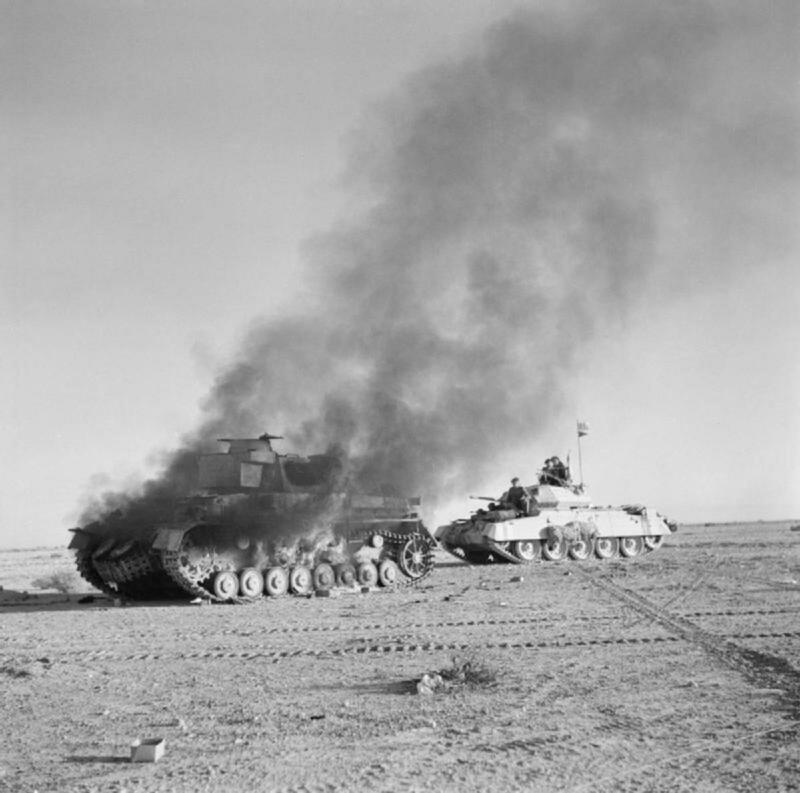 I really enjoyed Douglas' description of the daily mundane life of desert warfare which included much tea, even hot tea on the edge of the tank. The book reveals the realities of trying to sleep through bombardments, having to maintenance the tanks, scrounging for good and sufficient food, and having to switch to new tanks when they had just gotten the old ones running again. I enjoyed the pictures of daily life for the soldiers. There was a continual search for souvenirs whether German Lugar pistols or the battle helmets of the Italian Infantry. The soldiers would trade and barter for and with the souvenirs. Keith Douglas, for so young a man, showed great insight into human nature and the complexities of human relationships. 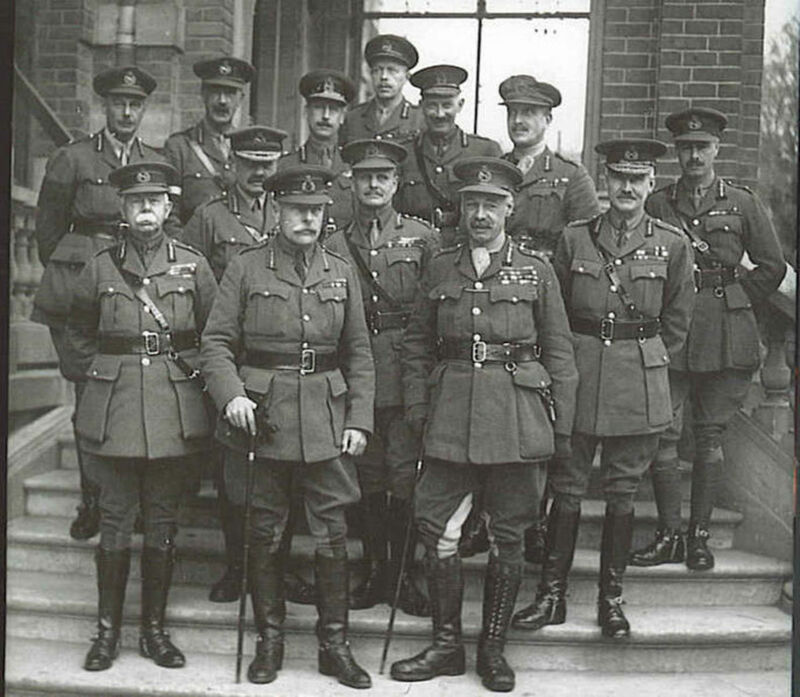 The British Army, like British society, was far more stratified than American society. The officers were often more like "nobility" in a sense and the rest of the men like commoners. It was very interesting as he described new officers coming into the officers mess for dinner and who would attempt to make the conversation go and put everyone at ease and how it all worked out. HIs descriptions of how various officers and how they led their men, how they managed with each other, how they gained favor with or incurred wrath from the commander, was very fascinating. 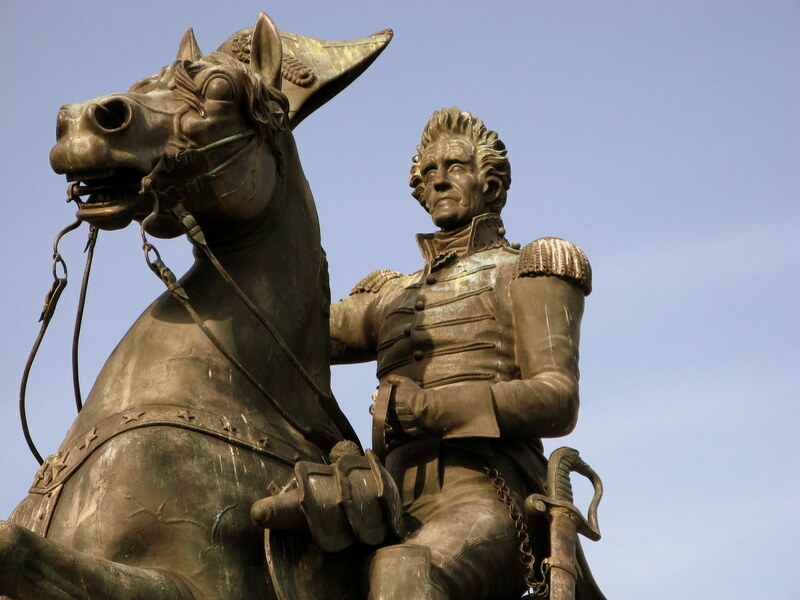 From the fiery Raoul, to manipulative and strong Tom, to agreeable Edward, and unforgettable Piccadilly Jim, Keith Douglas made the men come alive. On a smaller scale his picture of life inside the tank with three men was also very interesting. One driver he had was a non-stop chatterbox while a gunner almost never spoke. But they had to work together to survive. Perhaps the three men didn't enjoy one another very much but when in battle they worked to do their jobs and help each other survive. Douglas' admired and respected the Germans. He knew the Germans in general treated British prisoners well. He appears to have despised the Italians who would booby-trap wine bottles or dead British soldiers. 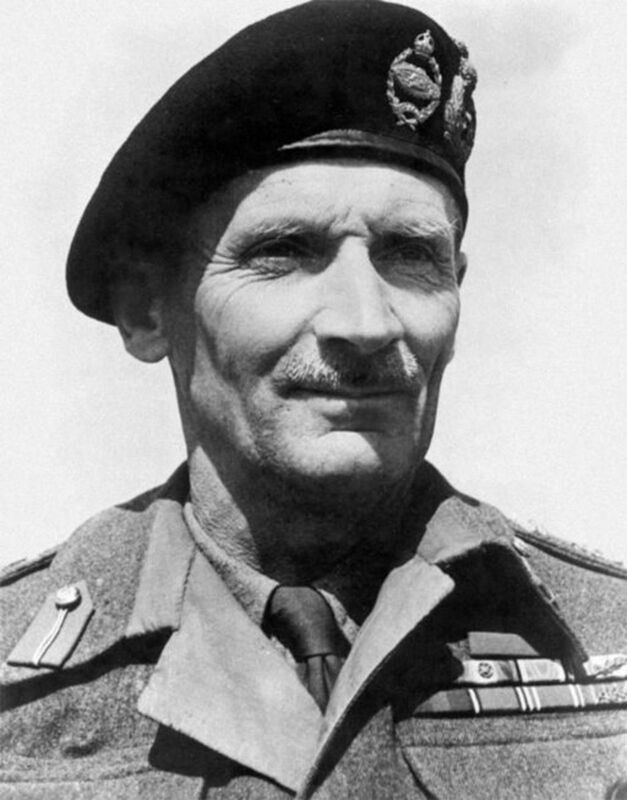 Douglas observed when taken prisoner the Germans were downcast while the Italians cheered and were relieved. There are several humorous anecdotes throughout the book. My favorite is when Douglas' tank gets lost and separated from his unit. Douglas tank comes over a ridge and sees a long line of vehicles and soldiers headed west, the same direction he's going on. So he orders his tank down into the valley alone and they pull up and begin driving beside a "lorry." (British for "truck") Douglas and the truck driver make brief eye contact and simultaneously realize each other as an enemy. Douglas finds great humor in his mistake and seeing the German truck driver open the door and dive out of the truck screaming "British Tank" in German and seeing the retreating Germans run pell-mell for cover. Douglas relates how he could have killed many Germans but decides not to open up on them at all. 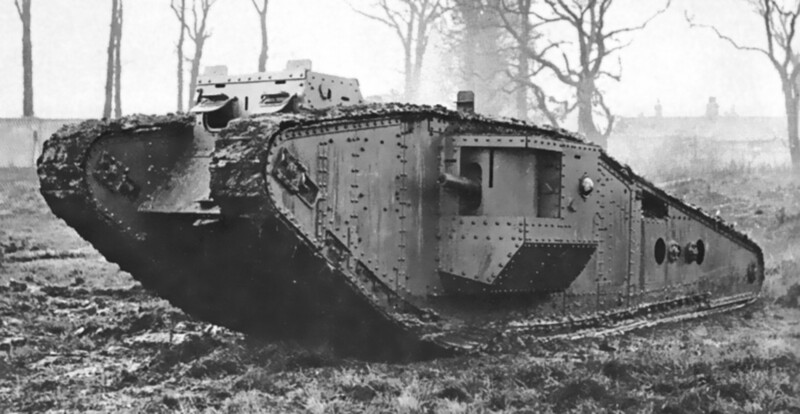 There are also dangerous surprises full of tension as when Douglas' tank is creeping through a valley floor only to have a large German tank appear before them. They can see the German but he hasn't seen them yet. He attempts to fire at the German tank but the gun malfunctions and he has to get out of that situation fast. Of course, it's a war memoir, so there is the inevitable death, horror, and sadness of war. Not everyone survives while other men suffer ghastly wounds. Douglas' often describes the dead and in the book I had has several sketches he drew of men who had died. There is the foolishness of war as when Douglas is scouting from a ridge and has seen the hidden enemy positions. Another commander comes up and orders his troops down into the same valley. 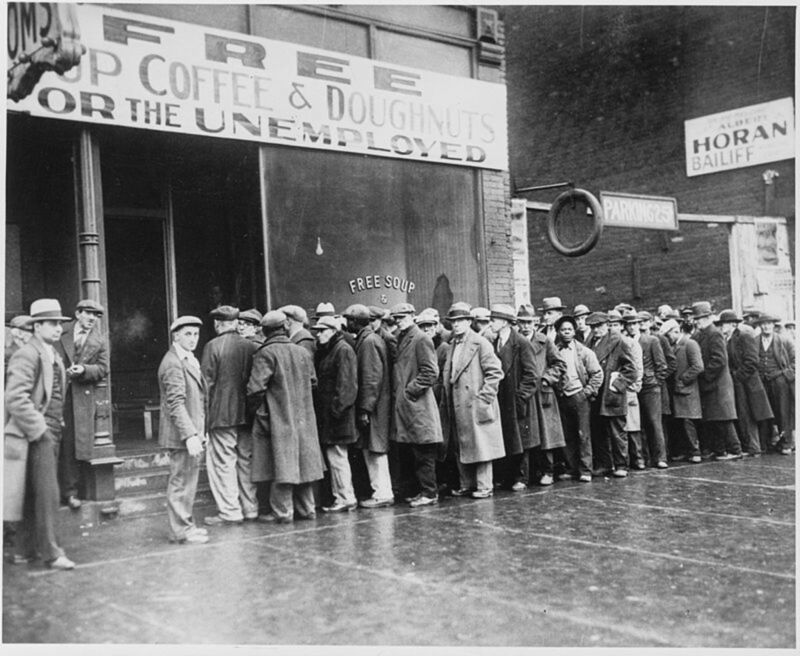 Douglas warns and protests but to no avail and must watch in horror as many men go pointlessly to their deaths. Douglas himself vividly recounts his own tank getting hit, seeing many of his comrades brutally wounded, and the moment when he himself gets wounded. In some battles you sense Douglas' confidence while in another battle you feel his fear and terror as his unit gets the worst of it. It's a touching moment when Douglas rejoins his brigade after convalescence and learns who has survived and who didn't make it. 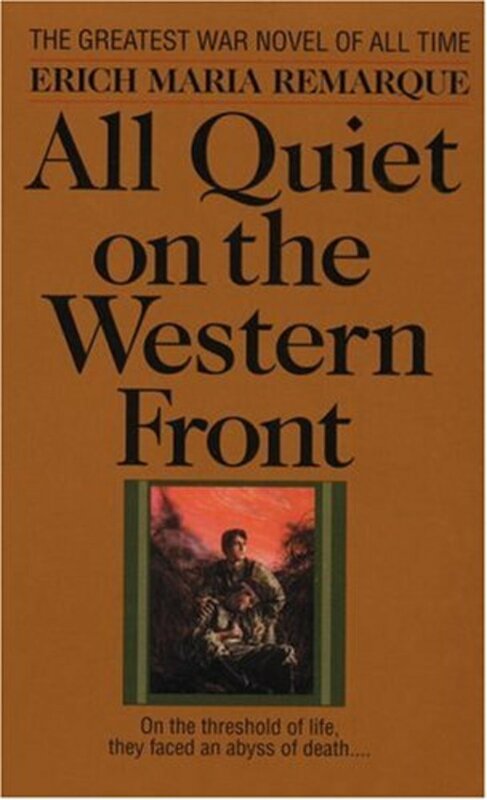 This is a great read and lived up to it's billing as a classic war memoir. Great work, Mr. Winters. I'm adding this to my library this week. Thx. Keep up the good work.